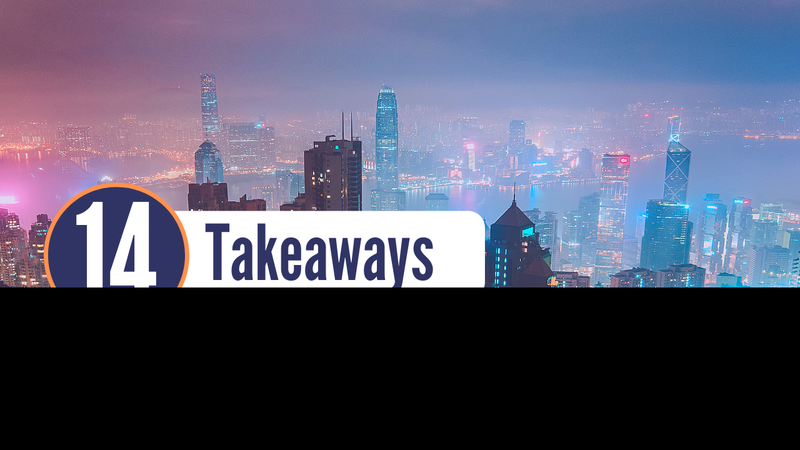 Highlights from UNWIRED’s Technology and Trends 2019 Conference in London. 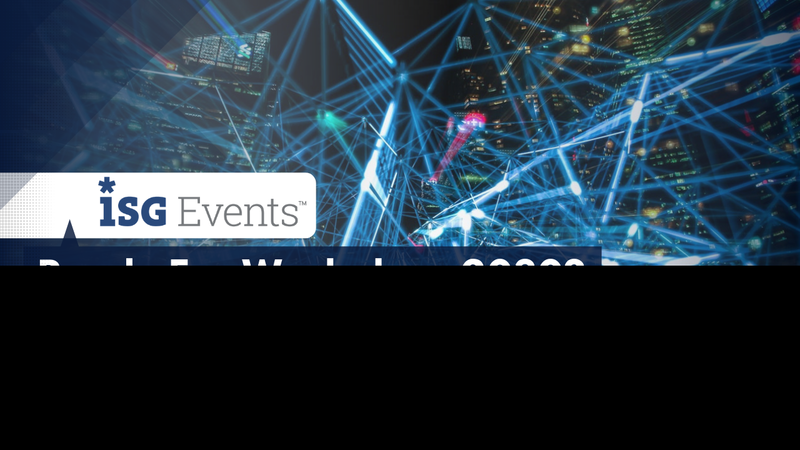 Allwork.Space attended UNWIRED’s Technology and Trends 2019 Conference in London. One of the key sessions explored how technology underpins the workplace and pinpointed some of the innovative tech tools being adopted at the moment. Collaborative and integrated solutions are gaining traction, as they allow hybrid spaces to accommodate different styles of working. 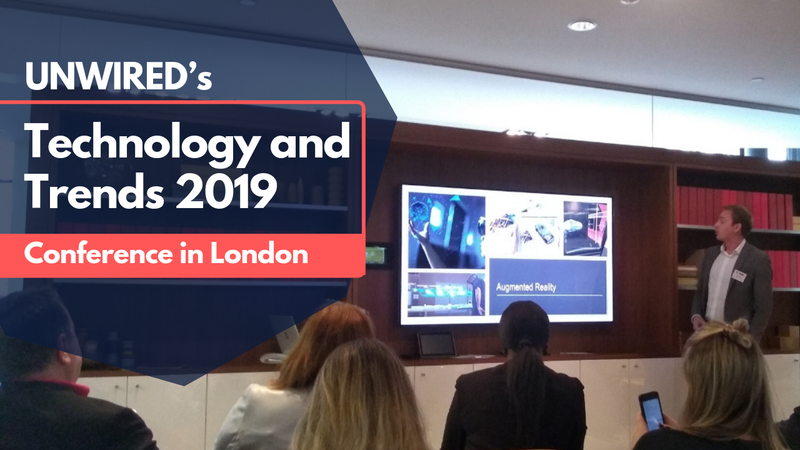 UNWIRED’s Technology and Trends 2019 Conference took place on 16th April at Herman Miller in the National Design Centre, London, UK. The event was hosted by Tomi Teikko: futurist, digitalisation influencer and the mastermind behind the Tieto Empathic Building, a digital service for workspaces that focuses on improving employee wellbeing and productivity. 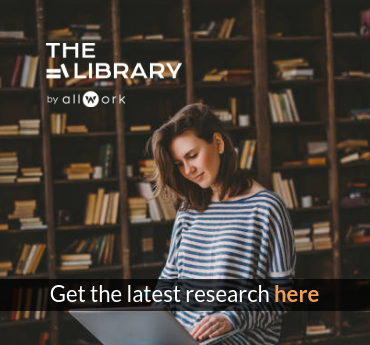 Allwork.Space went along to the conference to learn how current and emerging technology trends can be applied to the workplace and what tech trends to look out for. In this part of the conference, Mike Halliday and Nigel Miller of IT and AV consultancy, Cordless Consultants, explored how technology underpins everything workplaces do and pinpointed some of the innovative tech tools being adopted at the moment. Halliday and Miller began the discussion by explaining that technology is the starting point; workspaces are designed around technology as opposed to previously when technology had to adapt to the building’s pre-existing design and fit out. 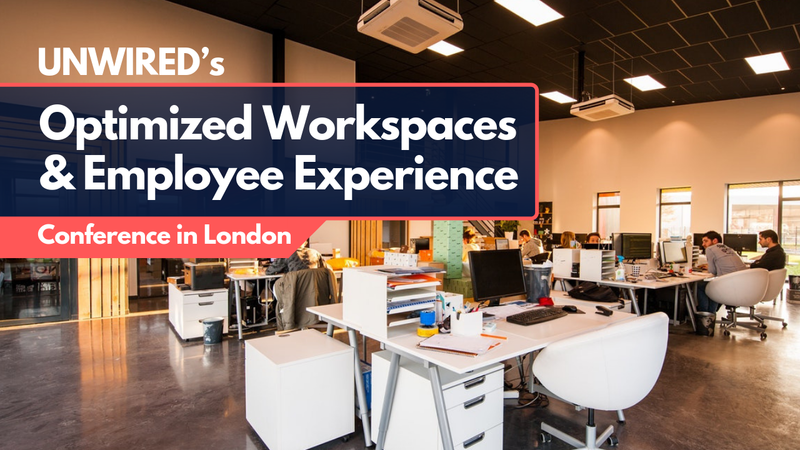 Technology platforms are influencing workspace design and 360° solutions (Cisco, Microsoft and Google) are typically the cornerstone of every workplace strategy nowadays. Standalone solutions like the Google Jamboard are proving increasingly popular but don’t necessarily integrate well at the moment; they rely on third party software solutions to be efficient in a collaborative environment. That said, more integrated solutions are beginning to enter the market, designed to make businesses’ lives easier from an operational perspective. Increased cross-team collaboration means companies are looking for more agile ways of working within their open-plan spaces. Many require a hybrid space that enables different styles of working, i.e. having the ability to hold a conference in a space that other people are working in. Soundmasking and soundscaping technology is being used to reduce distraction and the effect of noise, enabling companies to successfully hold meetings in open spaces. Directional audio/localised microphones are becoming more commonplace – these can be installed in the ceiling to save space and enable a better video conferencing experience, especially when it comes to sound quality. Roll up screens for meetings are being used and more offices are replacing television screens in reception with augmented reality screens that occupiers can interact with. This technology enables workspaces to deliver relevant and personalised content to individuals who enter the building. – Single Pane of Glass (SPoG) engineering management. SPoG is a management console that presents data from multiple sources in a unified display with the glass being a computer monitor or mobile device screen. Halliday and Miller also presented some statistics around Smart Buildings’ impact on employees and briefly spoke about how WiFi 6 and 5G will impact the workspace in the coming months. According to Statistica, the global market size for smart buildings is predicted to reach $36 billion by 2020. Read our article on The Challenges of Smart Buildings for Flexible Workspaces to find out more about how Smart Buildings are impacting the coworking industry.